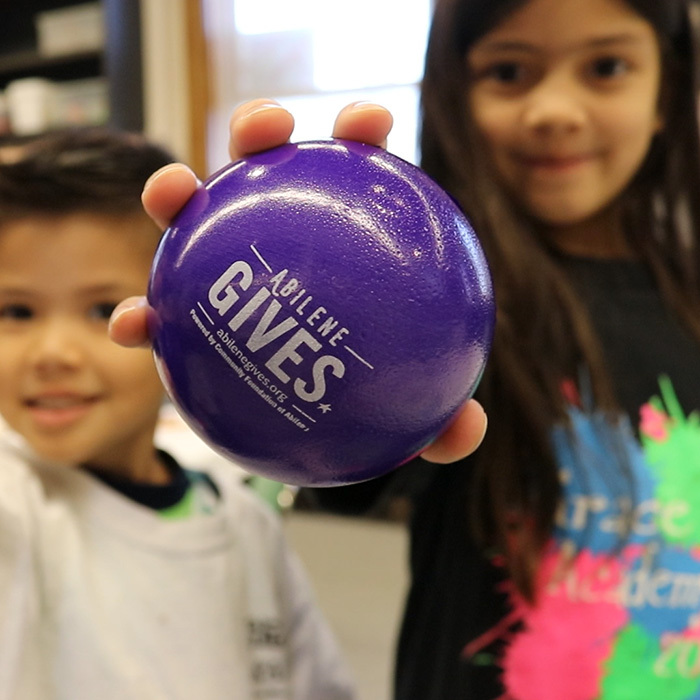 Why should you participate in Abilene Gives? Abilene Gives is a 24-hour online giving event to raise money and awareness for nonprofits serving Abilene and surrounding areas. Join us on May 7, when we can all give back to the organizations that do so much to enhance our communities. When Abilene Gives, lives are changed.